We all know that Cardio is an essential part of your workout. But, it’s not always easy to fit it into your home workout regime. Treadmills make it easy. It’s as simple as that. Owning your own treadmill means there is no excuse not to be including cardio in your fitness routine. 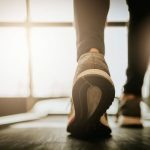 This article will help narrow the options and review only the best treadmills for home 2019. Read on to find out what to look for and how to choose a good treadmill for home use. 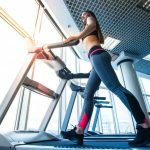 What is the best brand treadmill for home use? What is the best home treadmill for running? 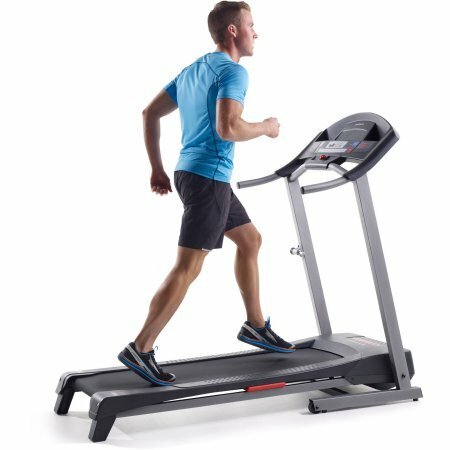 What should I look for when buying a treadmill? 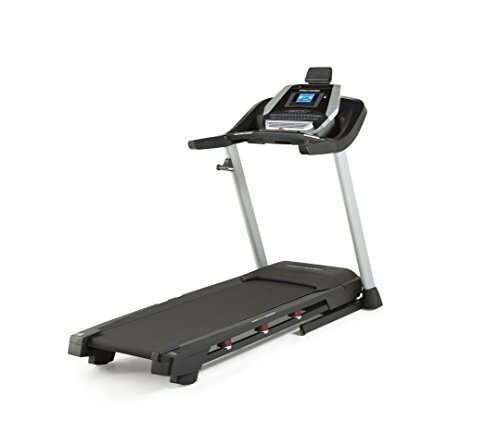 What is the best cheap treadmill? 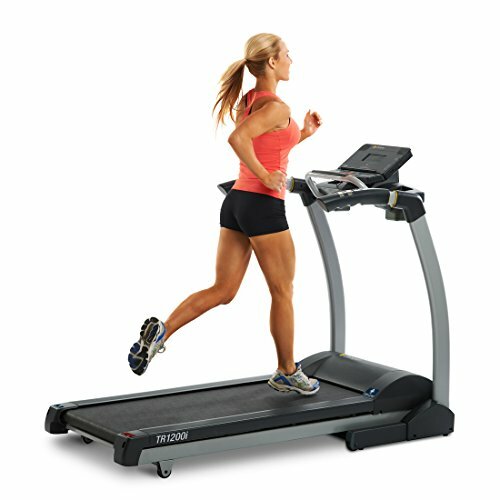 What is a good treadmill for running? Review: This is one of the most expensive treadmills for home use but also the best. So if you’re really serious about your treadmill running, you can’t go wrong with this Sole treadmill. 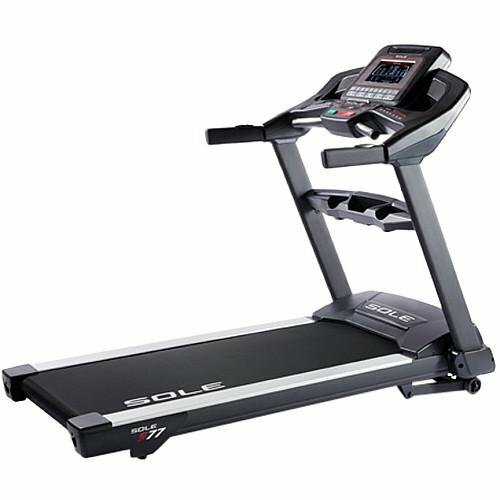 Sole are a top treadmill brand and this model is their toughest for intense running workouts. 0 CHP engine is powerful and built to last a very long time. 450 lbs weight limit is one of highest available. 15 levels of electric incline. 22” x 60” deck size is one of the biggest out there. All the features you could want including 10” touch screen with browser, Bluetooth connectivity, audio and heart rate monitoring. This is a pricey treadmill that will be outside most people’s price range. It will take up a lot of space in your living room. 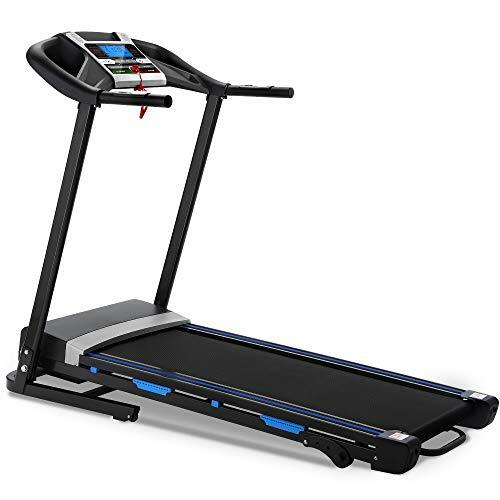 This is the best treadmill for home 2019 and definitely the best treadmill for garage gym due to the range of functions and solid, durable construction. It is arguably more than most people need though. Review: This is one of Proform’s most popular home treadmills, including all the features you could need such as iFit live compatibility, speakers and a 7” backlit display. Quick incline (15%) and quick speed (up to 12mph) controls make for easy handling without breaking your stride. Heart rate monitor and 32 workout apps included. 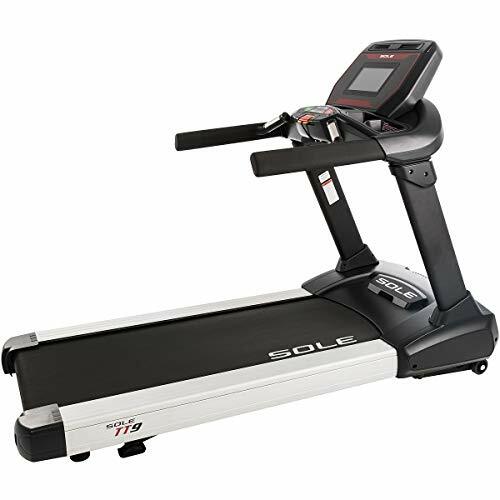 This is a top rated treadmill for home use for its price range, including more features at a higher quality than other treadmills at the same price level. It is another of the best treadmills for home 2019 but at a more affordable price point. Review: This is another top contender from Sole, similar to the TT9 above but with slighter fewer features. It still has all the makings of a top of the line treadmill that is likely to outlast competitors when it comes to lifespan and durability. Large 22” x 60” deck. 400 lbs max weight is pretty high. A lot of money, although still very good value for quality. This is a high-end treadmill and the price reflects that so not everyone will need to spend this much on a treadmill, especially if you’re smaller and don’t need the extra space or weight limit. Despite this, this could be the best running treadmill 2019 for its superior quality and reliability. Review: This treadmill is an example of a top of the line treadmill that can be had for just under $1000. Performance-wise, it is still an excellent quality treadmill, it just lacks some of the features of the more expensive treadmills, which you don’t really need anyway! It still has the large deck area (20” x 60”) and high weight (325 lbs) capacity of the models above. 7” backlit LED screen and iFit compatible. Autobreeze fan and acoustic sound system. Lifetime frame and motor warranty. Chest strap for wireless heart rate monitor not included. Incline only goes up to 12%. For its price point, there’s not much to fault this treadmill. This is the best running treadmill for home use in the medium budget range. Review: This is the best-selling LifeSpan treadmill on the market right now. It has excellent overall quality and a range of features to keep you on track and motivated. It includes 21 built-in programs and has Bluetooth connectivity. Folds away for convenient space-saving storage. 6 compression shock absorbers cushion your landings. 20” x 56” deck is a good size for running. This is a top rated treadmill that isn’t over-priced either. Definitely one of the best treadmills for apartment use due to its easy folding mechanism. Review: This is another top-rated treadmill from Proform which is well-suited for people doing less intense workouts including walking. It includes most of the features you could expect from a top treadmill such as grip pulse sensors, 22 built-in workouts and a tablet clamp. 20” x 60” deck size is large. Proshox cushioning keeps your joints happy. Folds away easily with lift-assist technology. Not suited for a lot of high intensity workouts as it will wear out. 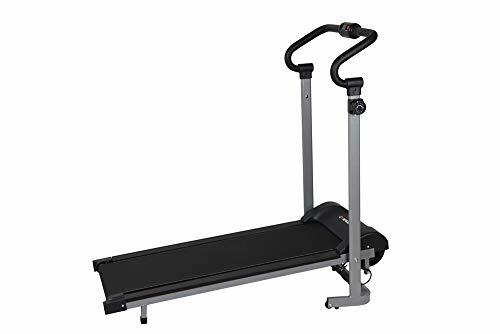 If you’re looking for a treadmill for lower intensity workouts including lots of walking and jogging intervals with occasional spurts of high speed, this is the best home gym treadmill for you. Review: This treadmill is NordicTrack budget model for people who want a treadmill from a reputable brand but at a budget price. As a result, it won’t be as top quality as the models above but it’s still a great budget treadmill. NordicTrack have made it affordable by taking out some of the features and building a minimalist console, so overall, this is the best treadmill in its price range. Patented SpaceSaver design with EasyLift technology. 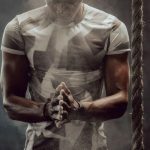 iFit compatible with 20 workout programs. 20” x 55” deck size is perfectly adequate. Lifetime frame warranty and 25-year motor warranty. The motor is pretty loud which could make using the treadmill a little overbearing in small spaces. Only 10 mph max speed and 10% incline mean you won’t be able to do really intense workouts. This is one of the best treadmills for home use if you’re on a budget. Review: This treadmill is another great entry level treadmill that is great value for money and a good choice if you’re on a budget. It has a surprising amount of features including a fan, tablet holder and smartphone compatible audio. 12% incline and 12 mph max speed allows for a decent workout at this price point. SpaceSaver design allows the whole things to fold away. Large deck area (20” x 60”). Not compatible with a wireless heart rate monitor. 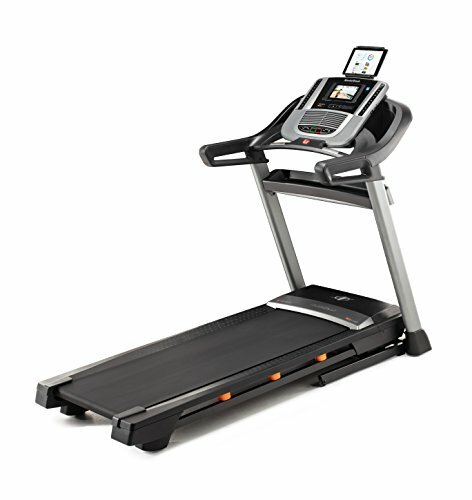 This is an excellent treadmill for under $1000 and easily one of the best treadmills for home use being good value for money from a reputable brand. Review: This treadmill isn’t going to blow anyone away, but it’s still a solid option for a good home treadmill. It has enough features for a satisfying workout and at a reasonable price. Slightly smaller deck and slightly lower weight limits seem to be the main differences here from the brands above. Allows for 3 customized user programs. 15 levels of electric incline and a max speed of 11 mph allow for a decent workout. 7” display and 14 built-in workouts. Smartphone compatible with audio speakers. Note that 3 peak horsepower is not as strong as continuous horsepower (CHP). 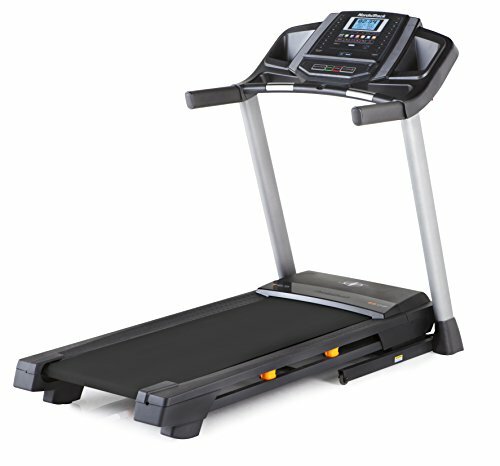 This is definitely a treadmill worth considering for it’s good, solid design and value for money. Review: This is a more expensive version of TR1200i above with the main differences being the very slightly larger deck size, the 12 mph max speed (instead of 11), 350 lbs weight limit (instead of 300), 8 compression shocks instead of 6, and the 2.75 CHP motor (instead of 2.5). EZfold technology for space saving when not in use. Only allows for one user’s information to be stored. An upgraded version of the TR1200 with a slightly smoother, more stable ride to go with the higher price point. Review: This is a very affordable treadmill, and as a result comes with shorter warranty periods. But aside from this, it appears to be a solid machine with an impressive amount of features for such a low price point. Digital pulse sensor on console. This is an entry level treadmill that won’t cope with high intensity workouts (10 mph max speed). If you want a treadmill for running and jogging and are on a budget, this could be a good option. Review: This is another lesser well-known brand worth considering for your home gym. Its incredibly low price is potentially a little concerning but despite this, it seems to be a solid treadmill. It has a less powerful motor (1.5 CHP) than the other treadmills on this list, but that makes it ideal for quiet walking. Easy to use console has 2 large cup holders. 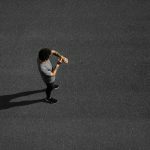 Max speed of 7.5 mph means it’s not suitable for high-intensity interval training but well suited to jogging and walking. This is reasonable treadmill for a very reasonable price provided you’re not looking for an intense workout. Review: If you’re really on an extremely tight budget, a safer option than a budget electric treadmill is a manual treadmill which doesn’t run the risk of the motor breaking down. You won’t be able to use it for pre-programmed interval training but you can still get a really solid workout. 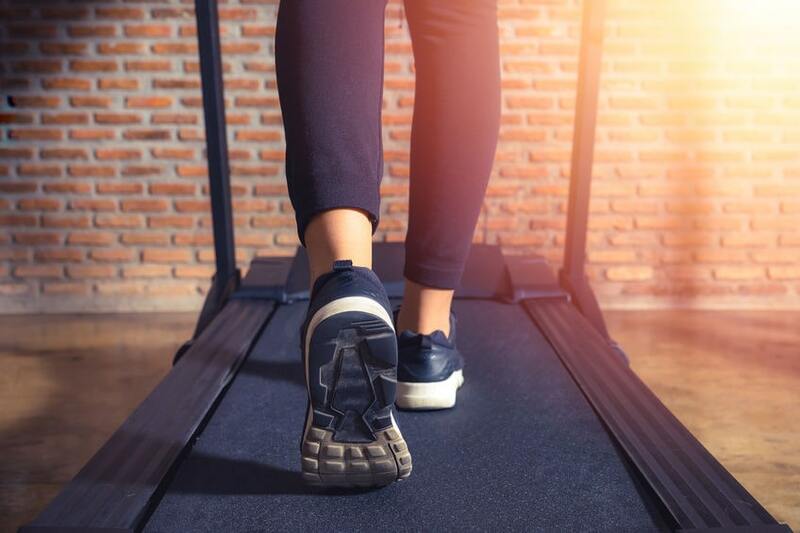 You have to get used to a different running style but once you’ve nailed it, a workout on a manual treadmill can actually be harder than on an electric treadmill. Much smaller, lighter and easier to move around than electric treadmills. Less to go wrong and break down. 8 different magnetic settings for varying intensity. Not suitable for interval training. 12 month warranty is a little low. 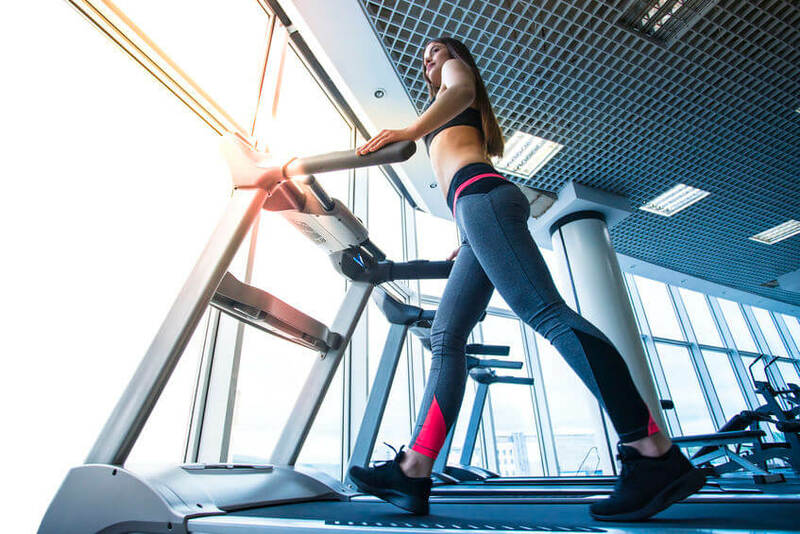 A manual treadmill is a very different animal to an electric treadmill but it’s worth considering and might just become your favorite piece of equipment in your home gym. There are many benefits to having a treadmill in your home gym. Most of the reasons come down to practicality but also comfort. 1. Owning your own treadmill will mean that your cardio doesn’t have to disappear from your workout routine in the Autumn. Lack of daylight and nasty weather won’t need to stop you from working out. 2. For people who live in cities or places where there aren’t great options for running outside, running on a treadmill can also be a safety thing. You don’t have to worry about traffic, air pollution, or stepping in dog poo… it happens! 3. 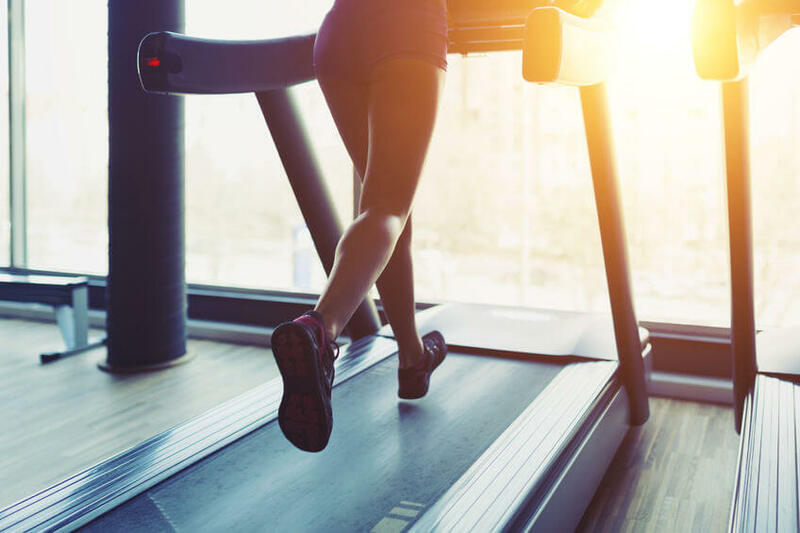 Running on a treadmill can give you a more intense workout than going for a run outside, as unless you deliberately slow or stop the belt, you will be running at a consistent pace with no interruptions. There are few places outside where you can run for more than 10 minutes non-stop without having to negotiate obstacles or stop to cross a road. 4. Treadmills can also be great from a motivational perspective. They say the hardest part about going for a run is getting out of the door. Well, with your own treadmill in the comfort of your living room, you don’t have to overcome that barrier to getting a cardio workout in! 5. 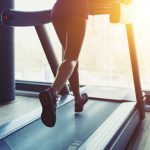 Finally, most of the time people talk about weather and daylight when it comes to treadmill advantages, but for the introverts among us, owning your own treadmill can mean so much more than that. On the days when you really can’t handle going to a busy gym and being faced with loud music and too many perfect bodies, having your own treadmill can mean privacy and some peace and quiet if you prefer letting your mind clear while you run. All treadmills are not built equally. They all have pros and cons and there are definitely some lemons out there. But there are also treadmills that are designed with very specific uses in mind. 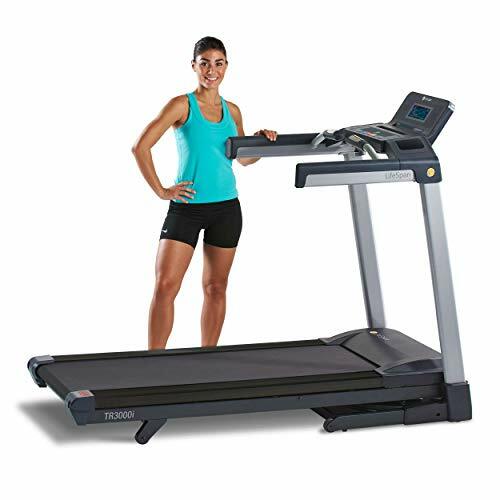 Folding Treadmills – Folding treadmills are extra convenient if you have a small space for working out and need to be able to tuck your treadmill out of the way when you’re not using it. The catch is that they tend to be a little lighter and less stable than non-folding treadmills. Incline Treadmills – Treadmills that let you adjust the incline can offer the most intense workouts. The incline will either be manual, meaning you have lever the deck up yourself, or electric, meaning you can hit a button and not stop your workout while your deck gets steeper. Electric inclines are more expensive but manual inclines are less likely to break down. 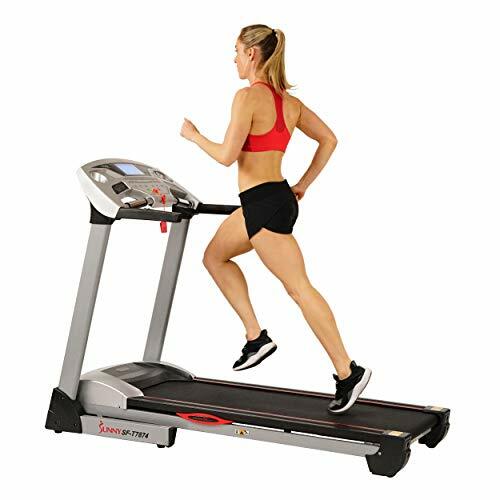 Manual Treadmills – Manual treadmills are very different from electric treadmills as the deck will always be at an incline. Manual treadmills don’t work when they’re flat as they rely on gravity together with your feet and body weight to keep the belt moving. 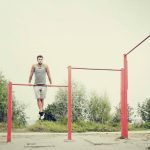 They can be a pretty tough workout, require a slightly different technique to regular walking, and can use more muscles. Treadmills Under $1000 – Not all treadmills need to cost thousands of dollars. With treadmills, you do get what you pay for, so it wouldn’t be recommended to go too cheap (less than $500), but there are some decent treadmills out there for under $1000 that are worth considering if you’re on a budget. Treadmill Desks – These treadmills are the gold standard of walking treadmills. 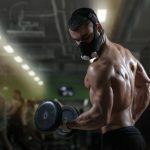 They are designed with different motor specs to running treadmills so they will literally go forever without burning out and will often be quieter when in use as well. Remember that they don’t just need to be for people who work from home. Setting one up in front of your TV could be a great way of walking for hours each evening! Treadmills for Walking – As mentioned above, treadmills for walking need slightly different motors than treadmills for running. While treadmills desks are perfect in this regard, there are some regular treadmills that will cope with a lot of walking as well as a little jogging and running. Generally speaking a 2-2.5 continuous horsepower (CHP) is more than adequate for most treadmills. Less than this and you’re probably looking at a treadmill designed for walking and jogging with a max speed between 4 and 6 mph. More than this and there may not be much of an advantage as most people’s homes don’t supply enough power to support the extra CPH. This is a good indication of the quality of the treadmill and how much the manufacturers stand by their product. Treadmills are expensive and parts will wear out. It pays, literally, to have a warranty to help with this. This depends on your height, stride length, and the kind of workout you’ll be doing. Anything less than 50” in length is getting a bit tight for running and is only really suited for walking. Most of the treadmills on the list above have really good deck sizes (20” x 60”). The more expensive and better quality treadmills have a maximum weight between 300 and 350 lbs while the cheaper treadmills hover nearer the 250 lbs mark. As a general rule, the maximum weight limit on a treadmill should be at least 15% more than your body weight. If you’re a heavier person, unfortunately, you will need to invest in a more expensive treadmill. It pays to know what kind of speeds you want to be able to run at because if you’re never going to go above 6mph, you could save yourself a lot of money by getting a treadmill with a max speed of 6 mph instead of 12. Most max inclines are between 12 and 15%. Again, it pays to know what kind of incline you want. The best way to figure this out is to go to a gym and experiment. 12% is still pretty steep and will make for a solid workout. This is mostly a convenience thing but will also affect price, as treadmills with automatic inclines are more expensive. The advantage of electric inclines is that you don’t have to get off the treadmill and interrupt your workout to adjust the slope. But, as mentioned, they will be more expensive and end up being another thing that could break down on you. This depends on the size of your home and whether you need to be able to shift the treadmill out of the way when you’re not using it. Folding treadmills tend to be lighter and less stable than non-folding treadmills but it’s really a personal preference. This isn’t something most people would think to immediately check, and since the manufacturers aren’t going to tell you if their treadmill’s engine is noisy, you’ll have to rely on reviews. 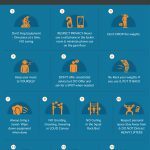 But the noise level of your treadmill could be a deal breaker if you want to be able to watch TV or not annoy your neighbors by pounding away on their ceiling every morning. 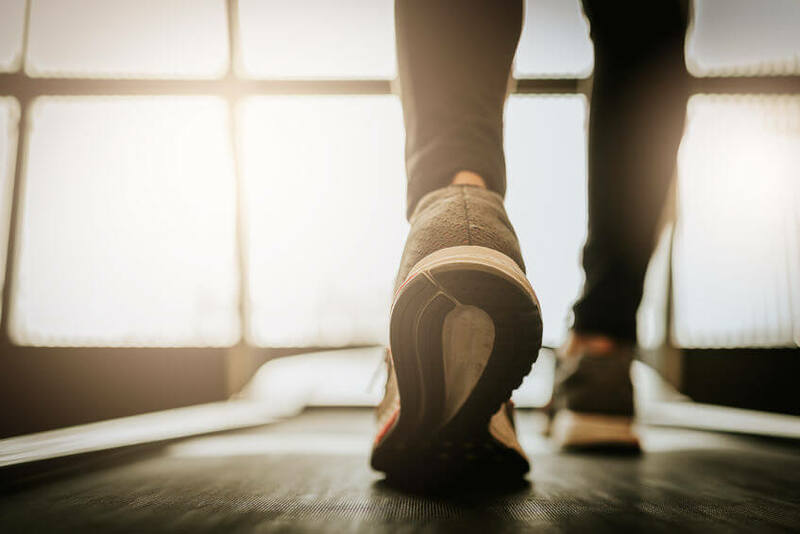 One of the advantages to running on a treadmill is that it’s easier on your joints so there’s no point in investing in a treadmill that doesn’t help cushion your landings sufficiently. Running doubles the load placed on your knees compared to walking so a good amount of shock absorbance will save your knees a lot of stress. The number of built-in programs tends to be in line with the price. More expensive treadmills have more programs. It depends what you prefer. But remember there’s always the Youtube option! There are so many other features available that it can get a bit ridiculous. After all, do you really need built-in speakers if you’re running in your own home where you probably have a sound system anyway? The same goes for heart rate monitors. If it’s important to you, you probably already have one. 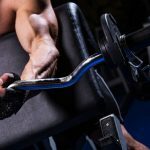 Regardless, some features are deal breakers for some people, and that’s ok, because you’re going to be the one using them every time you workout! There are some great videos on Youtube to get you started with treadmill running. You don’t need to worry if you’re lacking motivation. Youtube will take care of that! 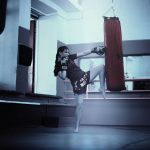 Consider trying some treadmill workouts – you can experience all the benefits of a class with an instructor yelling at you without actually having to go to the gym! 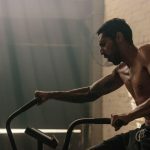 You don’t even need to watch something specific to treadmills, there are plenty of motivational videos too. 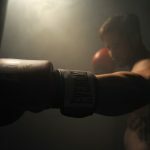 You’ll get a workout and come away feeling pumped and like you can take on the world! The best treadmill brands for home use include Sole, ProForm, LifeSpan and NordicTrack. This depends on your preferences for the style of workout you want, your budget, and your height and weight. The best of the best is the Sole TT9, but not everyone needs to spend this much money to get something that will work really well for them. Aside from the brand, look for the length of the warranty as this will be a good indicator of overall quality. Everything else comes down to personal preference depending on your needs. Key things include max weight limit, max speed, size of the deck, and the features included. 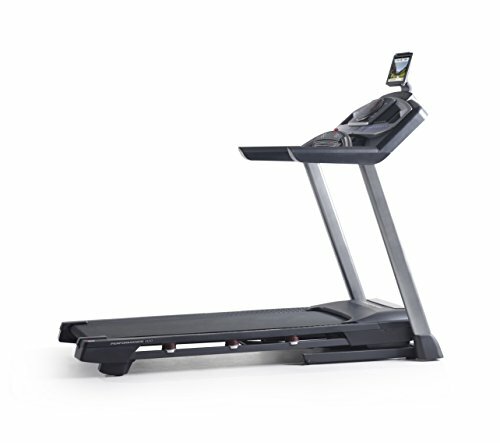 The NordicTrack T 6.5S is the best budget treadmill on the market for its balance of reliability and price. Generally speaking, any treadmill with a CHP of 2 or more, and a max speed of 12 mph will be a good choice for running, provided it is good quality. The treadmills on the list above are all great choices for running. I hope you’re feeling well prepared to take the next step in your home workouts and add in that cardio! 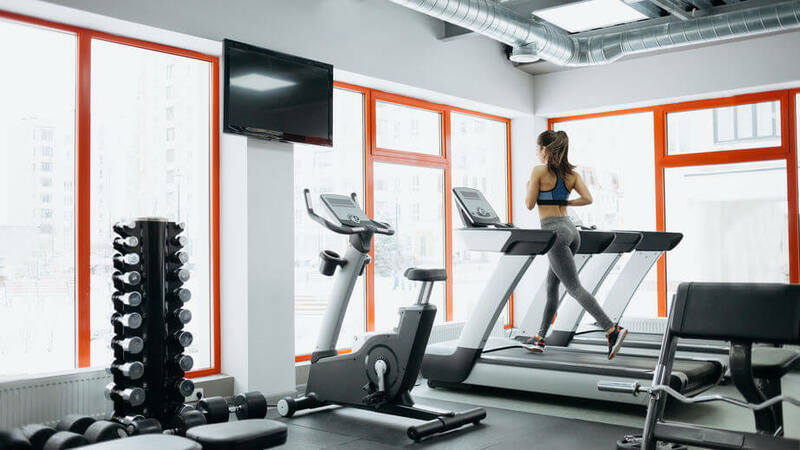 Choosing the best treadmills for home gym shouldn’t be too daunting now that you know what to look for. Remember that going for a budget option isn’t always a great choice as you tend to get what you pay for with treadmills. Please comment if you’ve tried one of the treadmills reviewed above and let us know what you think! And if you haven’t subscribed already, make your life easier by hitting that button!